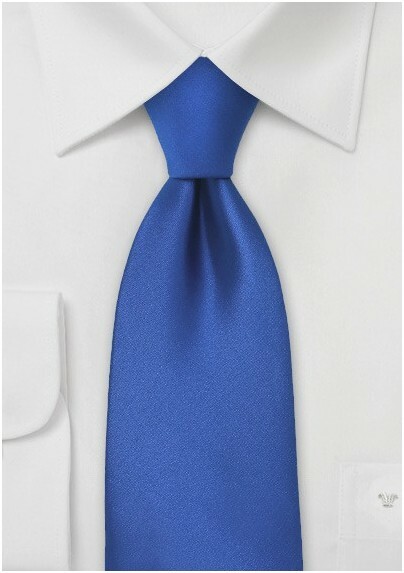 Revitalize and rejuvenate your patterned dress shirts with this brilliant azure blue necktie. The uber versatile color has a universal appeal that mixes and matches with a broad range of attires and ensembles. For a smashing, trend worthy look, we suggest teaming this dapper necktie with a charcoal grey suit and accessorizing with the matching azure blue handkerchief. 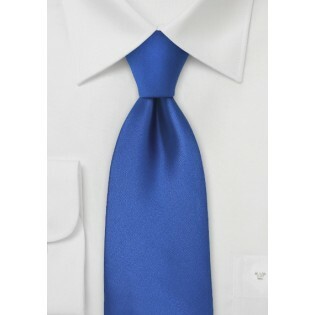 Both the tie and handkerchief are made from a high quality microfiber.